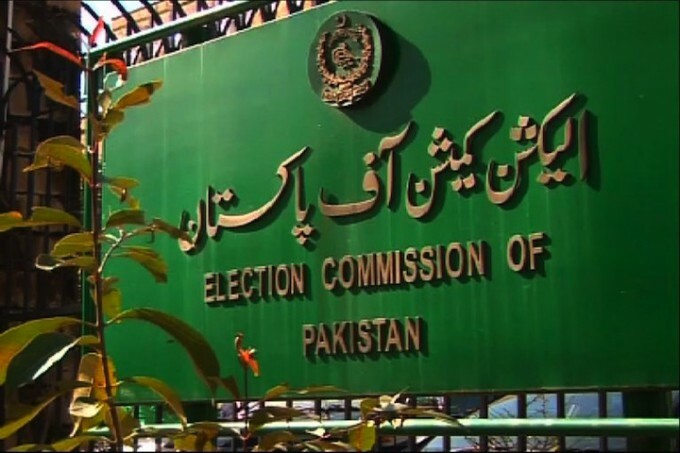 ISLAMABAD: Election Commission of Pakistan (ECP) Wednesday asked the political parties intending to take part in upcoming General Election to submit their lists of nominated candidates in order of priority for the seats reserved for women and non-Muslims in the national and provincial assemblies. According to ECP, such party lists may contain as many names of additional candidates as a political party may deem necessary for contesting election to the seats reserved for women and non-Muslims to provide for any disqualification of candidates during scrutiny of nomination papers or filling up any vacant seats during the terms of National Assembly and provincial assembly. It asked all such political parties to submit respective lists of their candidates in order of priority for seats reserved for non-Muslims in the National Assembly with the Additional Secretary (TRE), ECP, Islamabad, who is returning officer for such seats reserved on or before last date of filing of nomination papers to be fixed. Similarly, they have been asked to submit lists of nominated candidates in order of priority for seats reserved for Women in the National Assembly and the reserved seats for Women and non-Muslims in the provincial assemblies on or before last day of filing of nomination papers to be fixed, positively to the concerned provincial election commissioners, who have been appointed as returning officers for the seats in their respective provinces.